I love tea, every kind of it. My obsession with tea has gone from collecting tea pots and buying expensive tea directly from China, to saving money for a super fancy tea brewer. And I’m not the only one! Tea is the second most popular drink in the whole world (right after, you guessed it, water), and it is an all-rounder – you can enjoy it hot and steamy on cold winter afternoons, or iced on a hot summer day. Either way, tea, especially green tea, does not only taste delicious, but also provides you with countless health benefits. 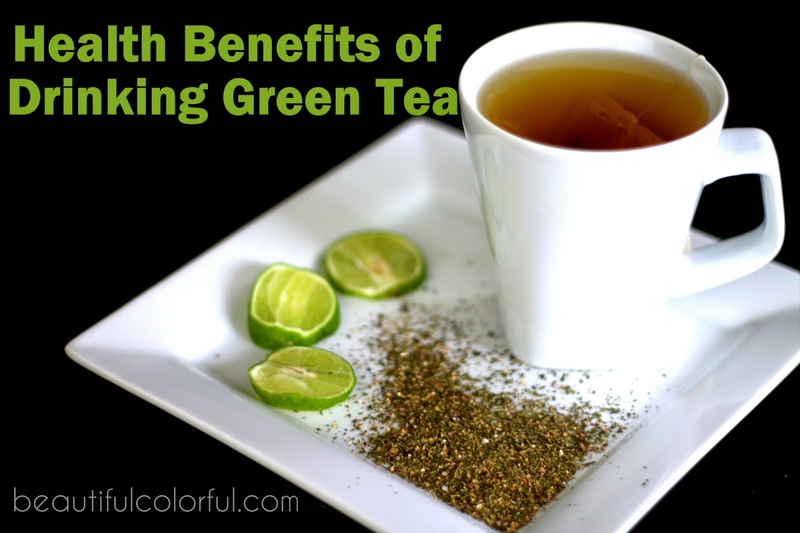 In 2014, the Pharma Science Monitor published the journal Green Tea as a Wonderful and Grateful Drink for Promoting Health, in which the researchers listed and explained some of the many health benefits of drinking green tea. The polyphenols in green tea are strong anti-inflammatory agents and can protect the human body against inflammation caused by certain chemicals. Also, since it is a potent antioxidant, it is useful in the prevention of arthritis. Drinking green tea helps to prevent cancer both before cancer onset and after cancer treatment. There has been much evidence that green tea helps to prevent or slow the growth of prostate and breast cancer, as well as to be effective in the protection of ultraviolet radiation which causes skin cancer. Coronary heart disease is caused by diets high in saturated fats, low physical activity, smoking, and high blood pressure. Studies have shown that green tea has a preventive effect against atherosclerosis and coronary heart disease. Also, it reduces the risk of high blood cholesterol concentration and high blood pressure. Consuming green tea can decrease high levels of cholesterol. A clinical study found that men who drink green tea are more likely to have lower total cholesterol than those wo do not drink green tea. Clinical studies suggest that green tea may boost metabolism, help burn fat, and helps to maintain a healthy weight. Tea does not only taste good, but also has some very important beneficial effects. It can help to protect us from the development of some diseases, against solar radiations, and also contribute to our body weight control, rise of bone density, and boost of our immune system. It truly is a miracle beverage! Green tea is really great for weight loss and ginger and lemon can give it a better taste. © 2015 Beautiful, Colorful - BLOG. Felicity Template designed by Georgia Lou Studios All rights reserved.